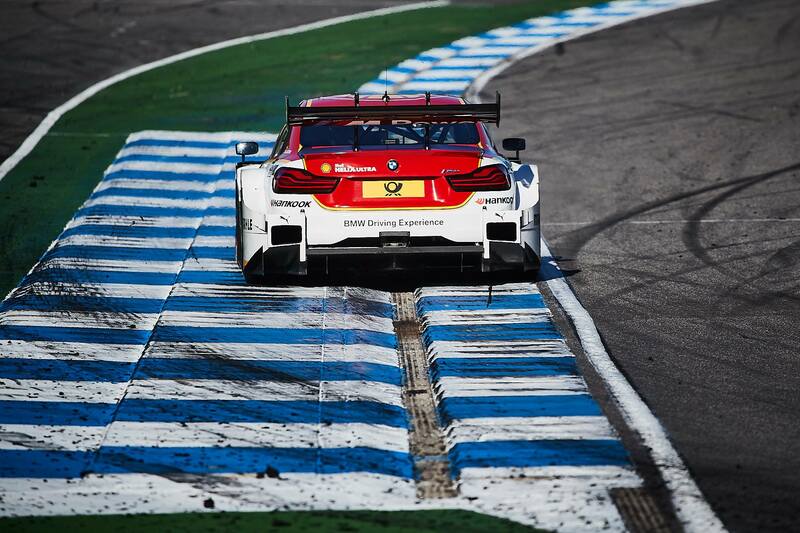 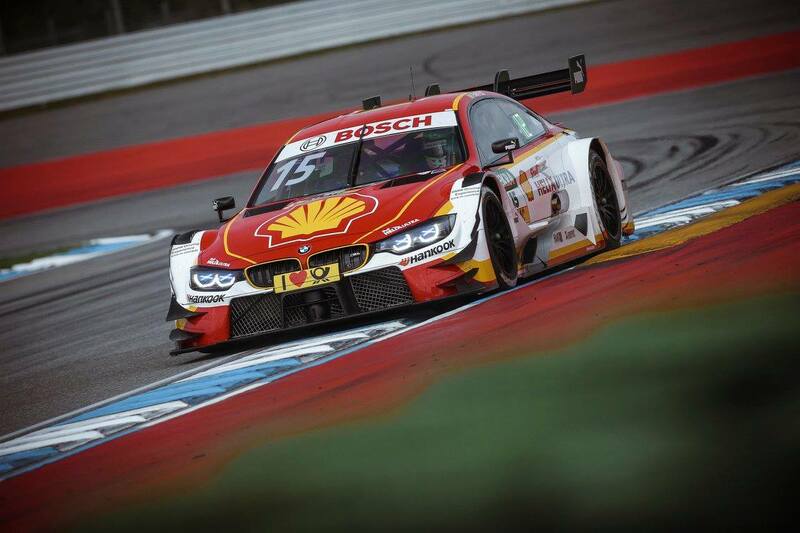 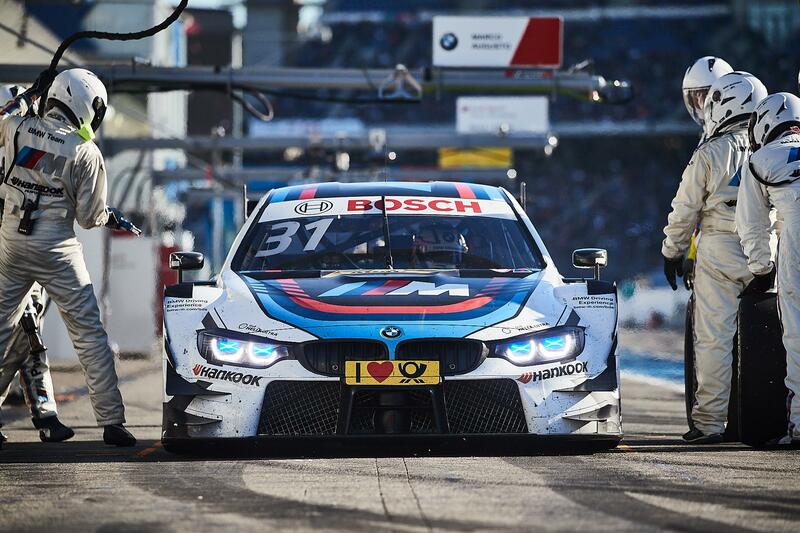 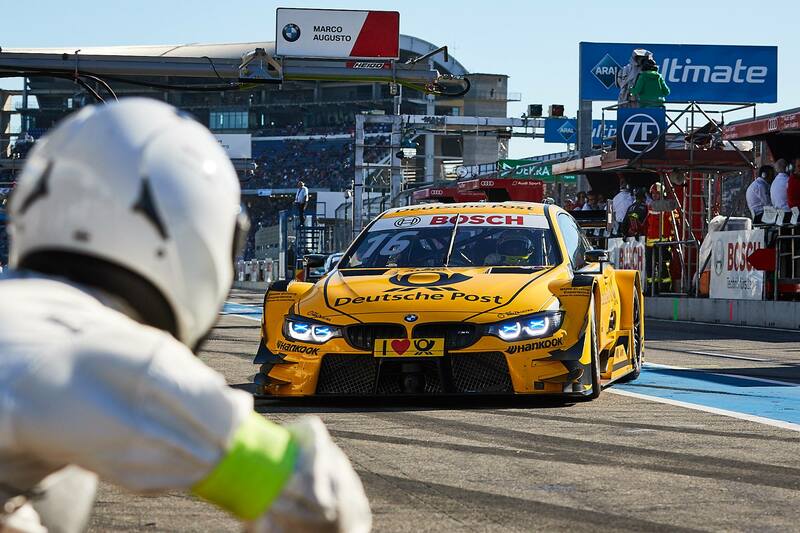 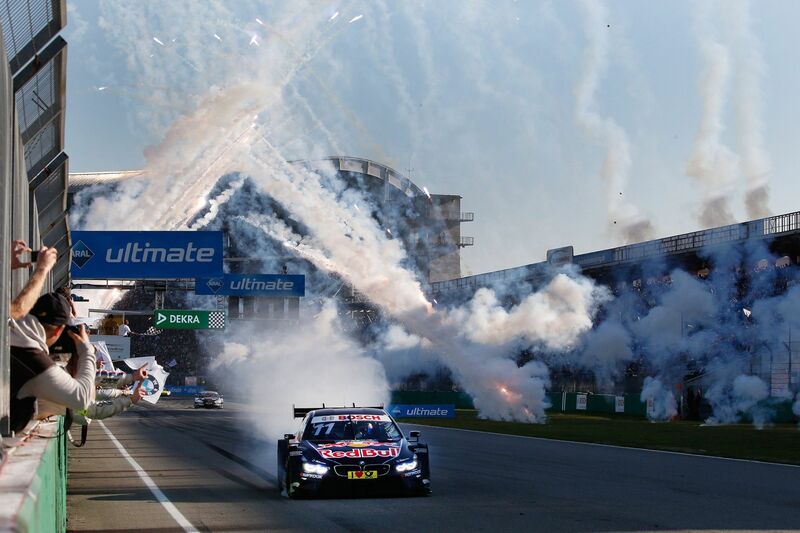 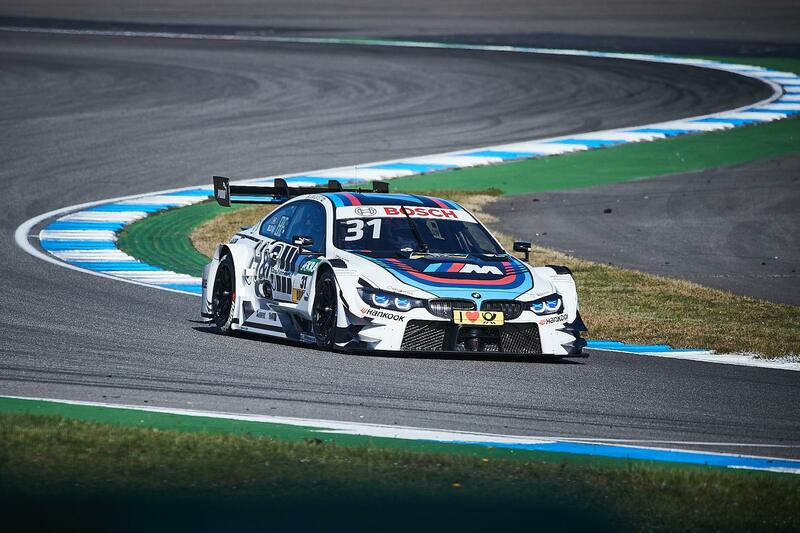 Rene Rast has been crowned the DTM 2017 champion today during the season finale at Hockenheimring. 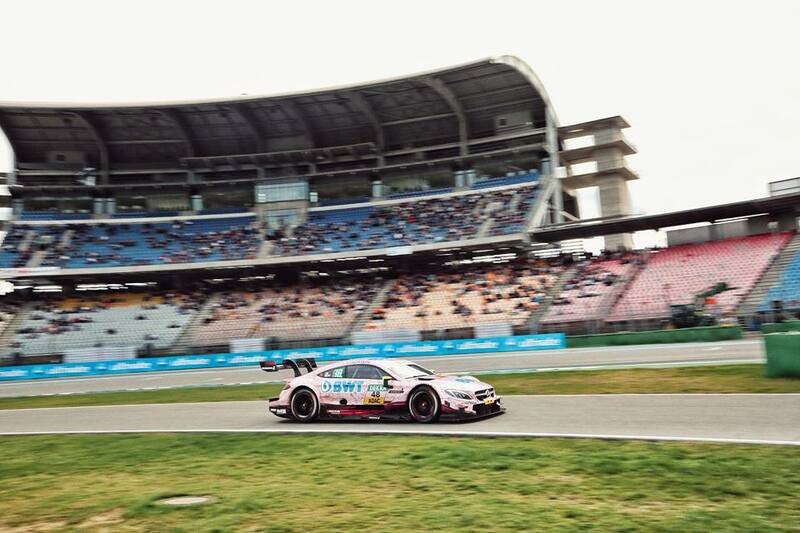 He became the first rookie to win a DTM championship since 1993 when Nicola Larini did the same with Alfa Romeo. 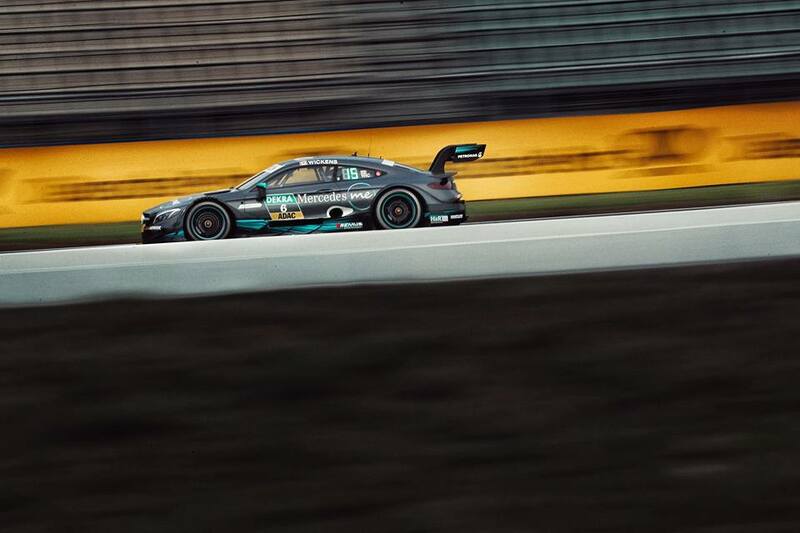 Audi sealed a successful season by winning both Team’s championship title with Team Rosberg and the overall manufacturer title. 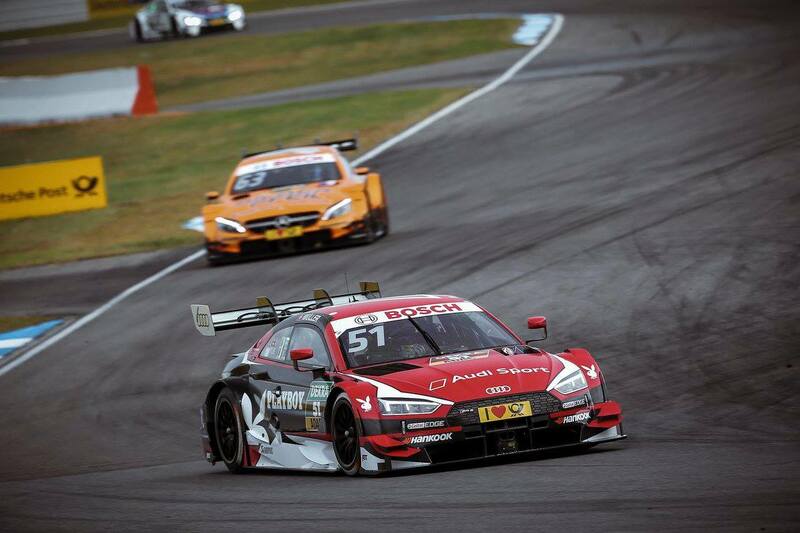 The race today had three title contenders, the first being points leader Mattias Ekstrom and the other being Jamie Green, all with Audi. 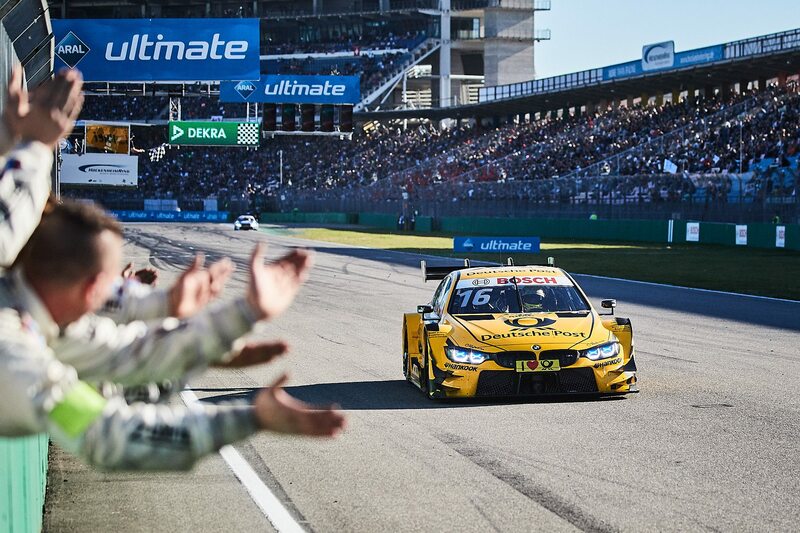 But they ran out of luck and it was Rene Rast who went ahead to scoop the title in his debut season. 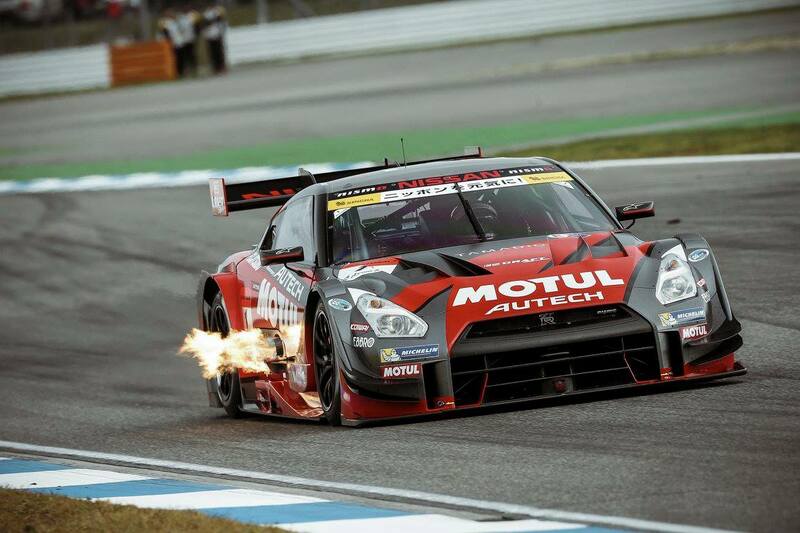 This weekend also hosted cars from Super GT, the Japanese equivalent of DTM, Nissan and Lexus were present with the GT-R and the LC 500. 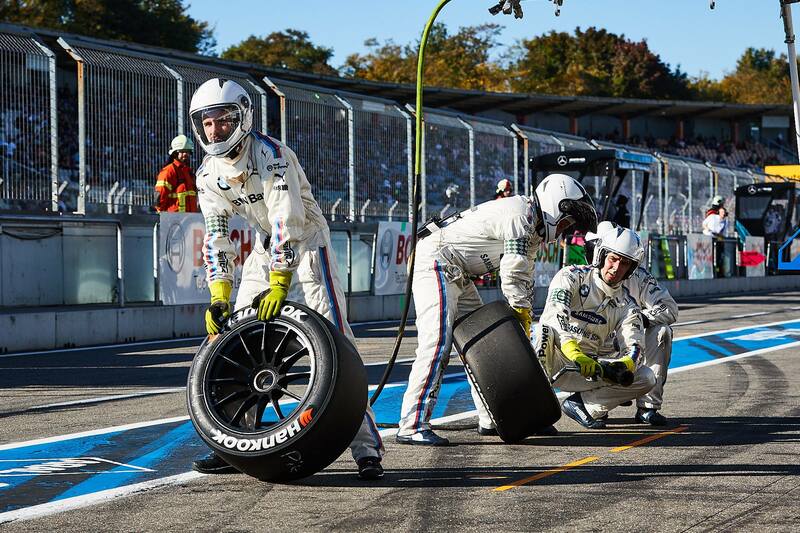 This marked a new milestone since the two bodies established a cooperation in 2009. 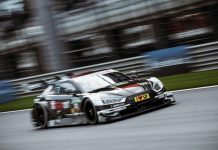 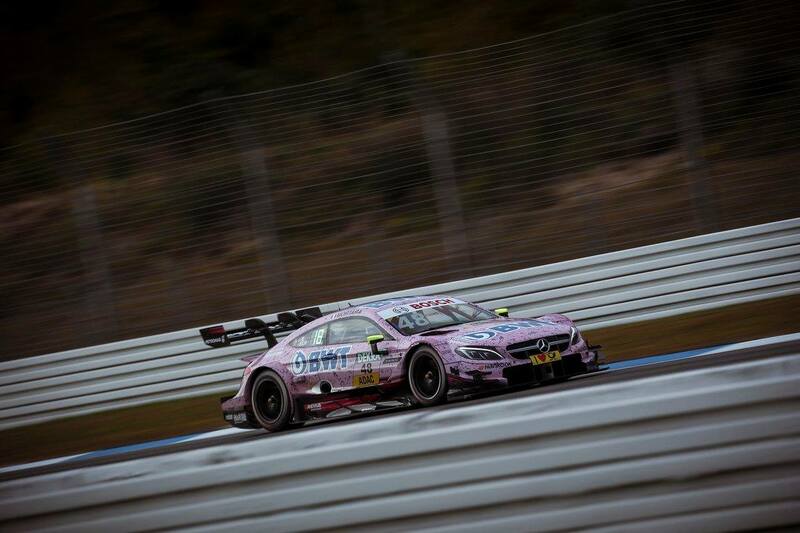 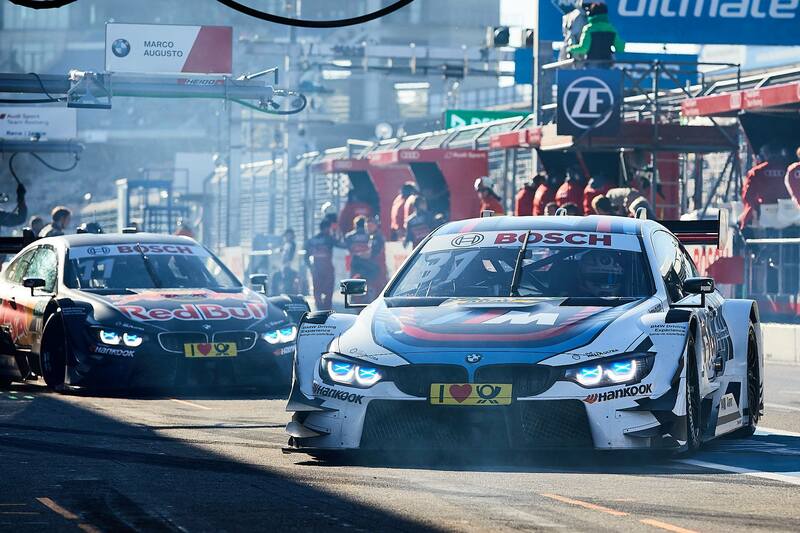 They assured fans that by 2019 or 2020, DTM and Super GT will be sharing the same tracks in Europe and Japan. 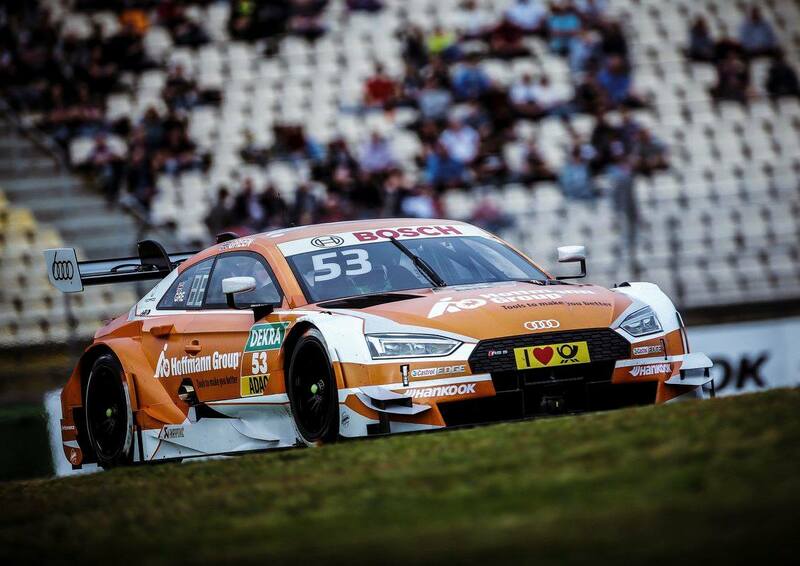 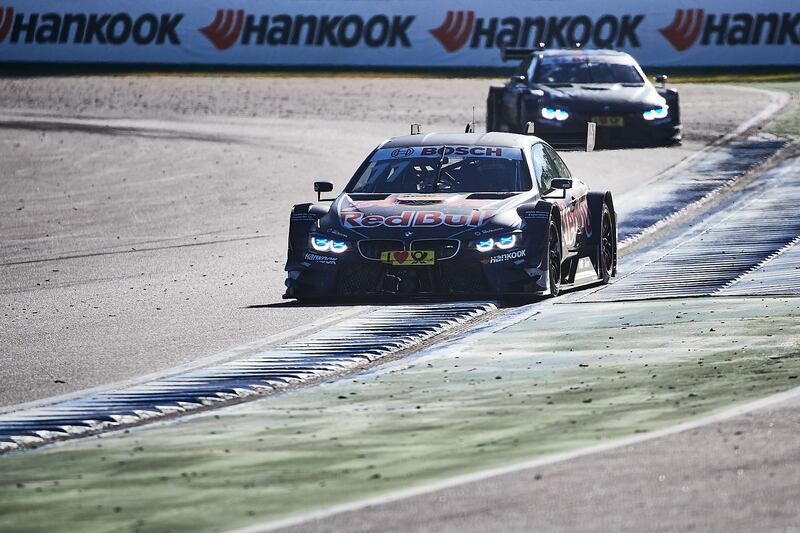 Rast meanwhile, finished today’s race in second place, behind former champion Marco Wittmann from BMW. 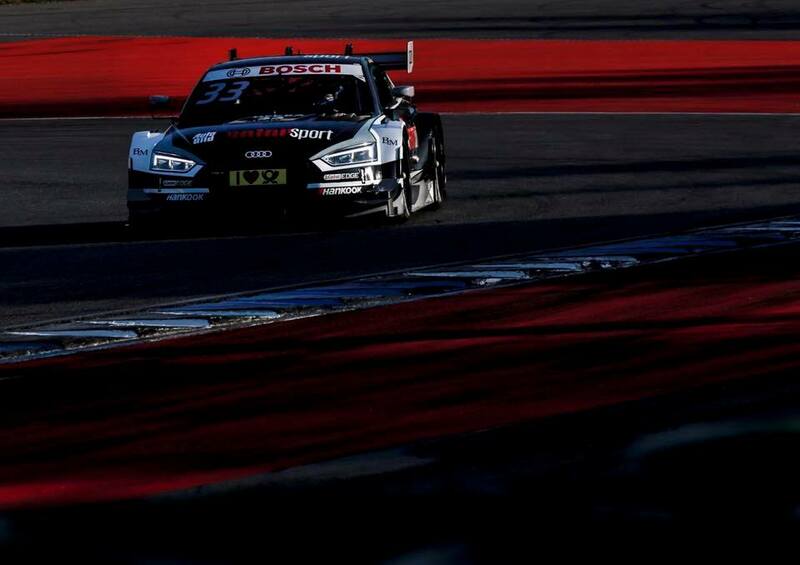 The Audi driver fell back from second to fifth after lap 1, when Lucas Auer made his way past him. 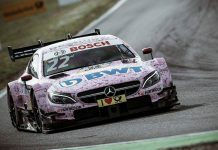 He later recovered his way into second but the title fight was not over, Ekstrom was making his way up after starting from 14th. 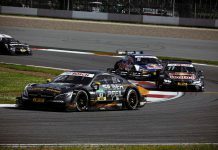 Ekstrom eventually managed eighth which was not enough to seal his victory fate, while Green needed to finish ahead of Rast but only managed fifth. 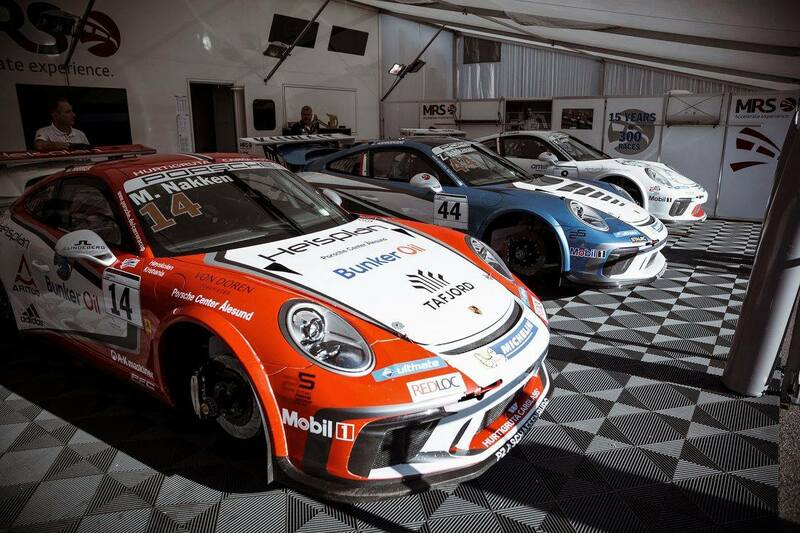 He won race 1 yesterday giving him significant momentum coming into today’s race. 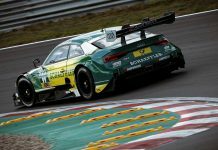 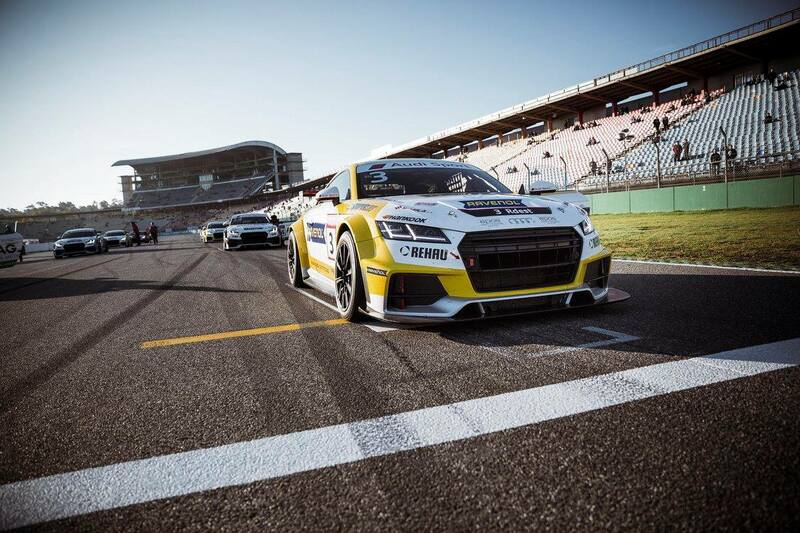 Mike Rockenfeller took the final spot on the podium today, making it a double podium for Audi. 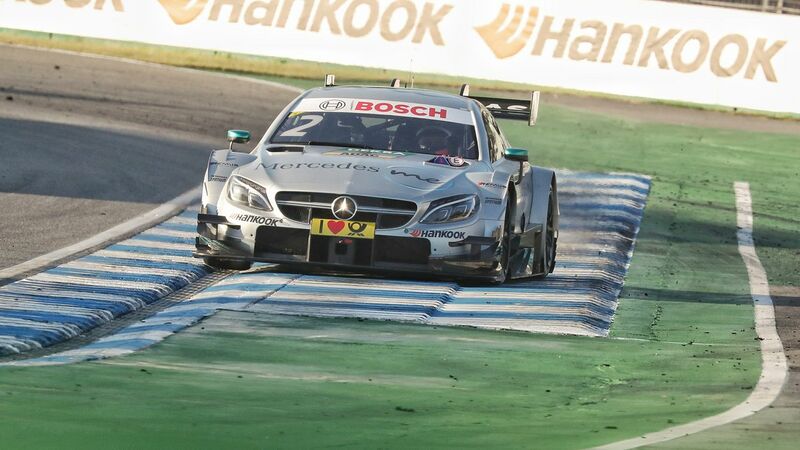 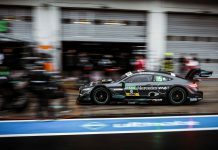 Fourth went to the best placed Mercedes of Gary Paffett, leading Green, Maxime Martin, Augusto Farfus, Mattias Ekstrom, Edoardo Mortara and Lucas Auer in the top ten.